Earlier this week, fans of HBO's critically-acclaimed series The Wire received quite a surprise, when a promo aired on the premium cable network revealing that a "replay marathon" will air nightly on HBO signature starting September 4 at 8 PM. Entertainment Weekly confirmed that, while a marathon is happening, it won't begin this month, with the network currently reviewing the episodes, which have been newly remastered. Take a look at the promo below, then read on for more information. Variety reports that September was the original target date for the marathon, although it isn't clear how the promo made it on the air with the wrong premiere date. HBO did confirm that they are in the process of remastering every episode of The Wire, which ran for five seasons between 2002 and 2008, but the marathon's start date is still undetermined. It also isn't clear yet if HBO plans on re-releasing these remastered episodes on Blu-ray or DVD at a later date. The show is currently available on HBO Go, Amazon Prime and iTunes. Created by David Simon, The Wire is set in the ruthless Baltimore drug world, following the efforts of the city's police force to curb the illicit trade. Dominic West, John Doman, Deirdre Lovejoy, Wendell Pierce, Lance Reddick, Sonja Sohn, Seth Gilliam, Domenick Lombardozzi, Clarke Peters, Andre Royo and Michael K. Williams starred in the series, which is considered by many to be one of the greatest TV shows of all-time. 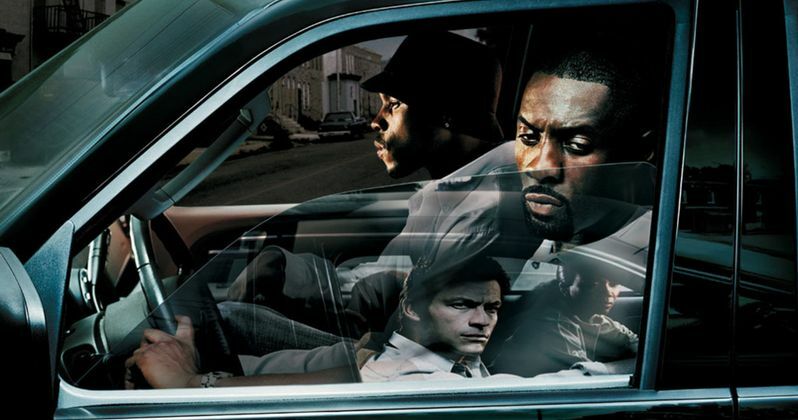 Are you excited to watch remastered episodes of The Wire on HBO? Chime in with your thoughts below.